Offering a wide range of removal services such as large containerised storage, small part loads or even a full house clearance with rubbish removal and cleaning.Many of these Devon removals companies have been established in removals across generations and offer needed local knowledge. 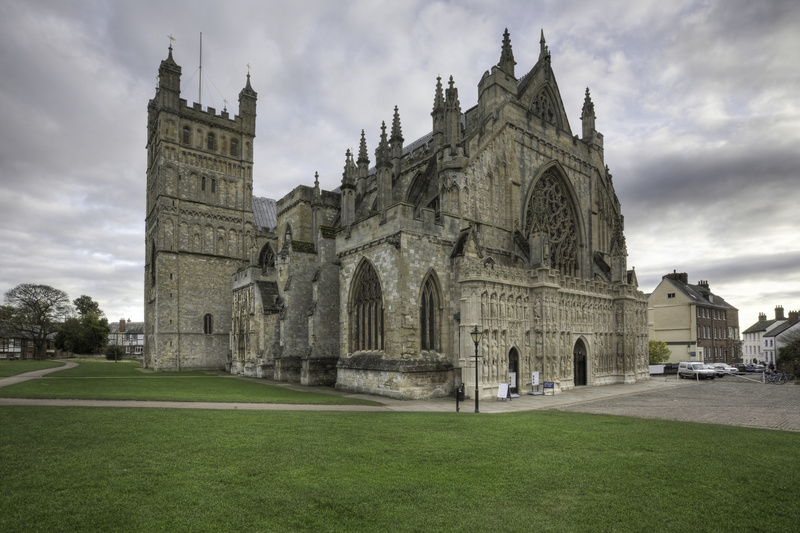 Exeter and the surrounding area of devon is a beauty and popular place to live with easy access to other parts of the UK. With Exeter airport to many cities and countries across Europe and the world and with direct rail links to all parts of the country. 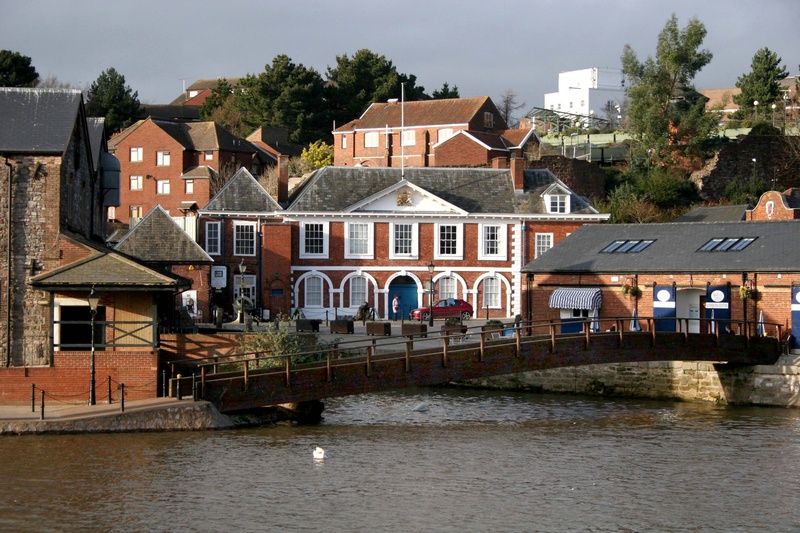 The regional capital and county town of Devon, Exeter is at the hub for all of the major road routes around the county, with the M5 motorway, A30, A38 and A380 all converging on the edge of the city. Exeter has a new shopping centre with many well known high street names, and has many restaurants and cafes which makes Exeter such a wonderful pace to shop and enjoy good food. Many people choose to live in Exeter due to its stunning local countryside, its rich history and heritage. With a fantastic environment that has little changed overall. it can be explored not only by car but by bus, train, on foot, bike or even by canoe. 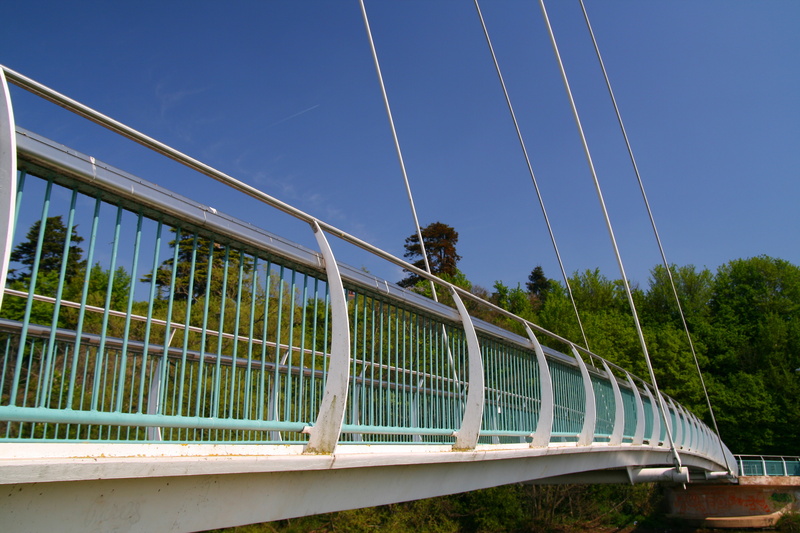 As a city with a strong tourism trade and healthy business economy, Exeter has a growing population currently standing at approximately 110,000. Exeter is steeped in 2,000 years of history and as the cultural heart of the south west, provides a vigorous focus for Music, the Arts and Literature which culminates in the annual Exeter Festival.